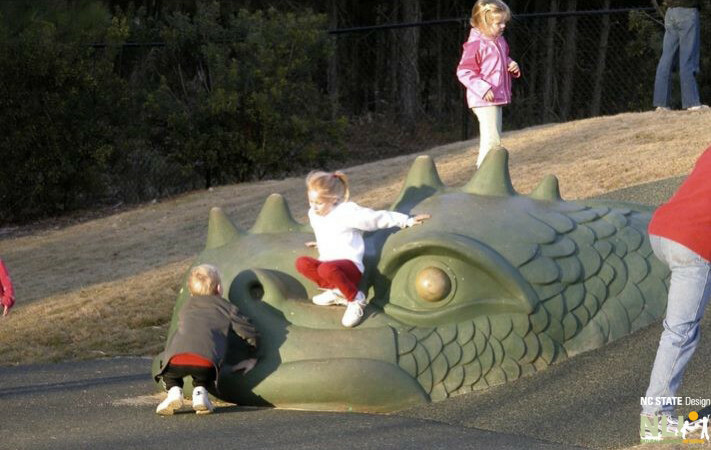 Even though, a conservative estimate of the number of parks and playgrounds in the US is almost 110 thousand, representing a continuing investment of hundreds of millions of taxpayer dollars, almost no attempt has been made to evaluate their level of success, how much they are used, and to what extent they respond to user needs. 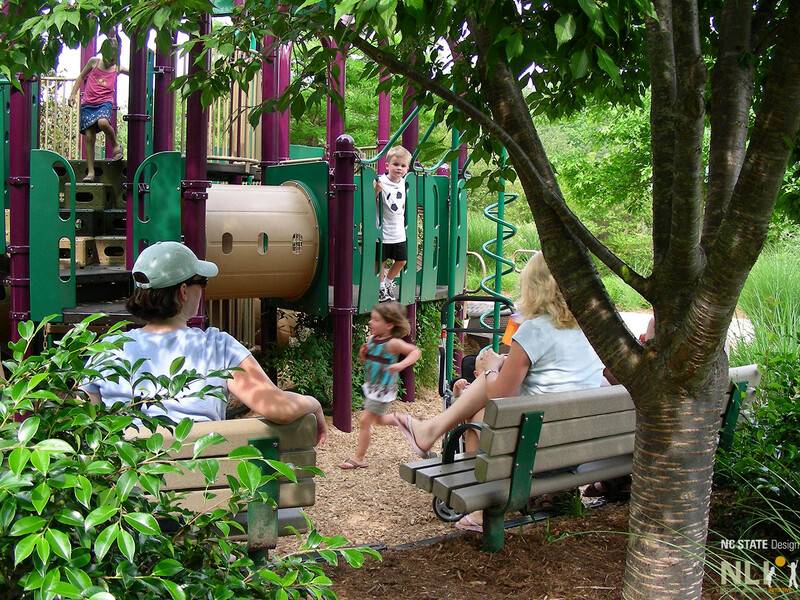 The Post Occupancy Evaluation (POE) of Kids Together Playground, Cary, NC, was conducted as an initial step towards remedying the lack of research evidence that could be useful for urban recreation and park planners, designers, and policy makers. 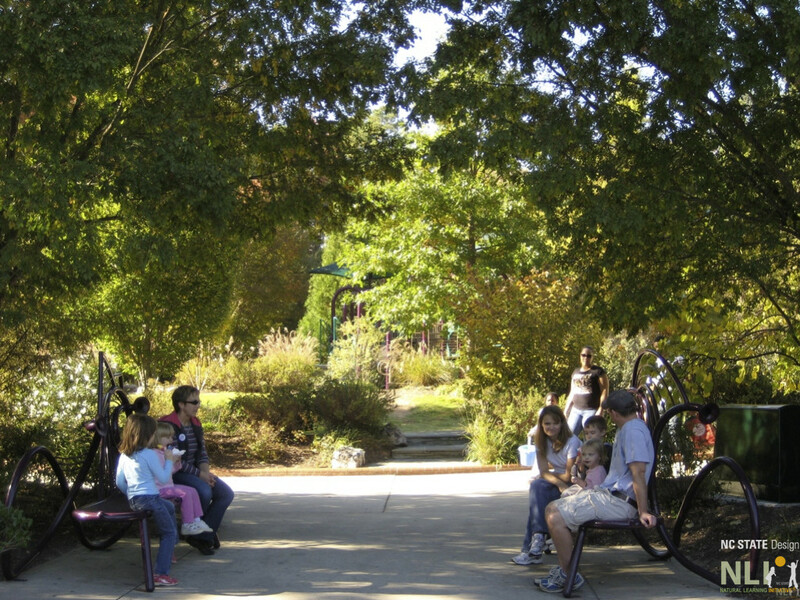 The goal of the study was to assess and compare the behavior settings in an urban, universally design family recreation area designed to meet two well-defined criteria: universal design or inclusion, and naturalization or the integration of manufactured equipment and the living (designed) landscape. 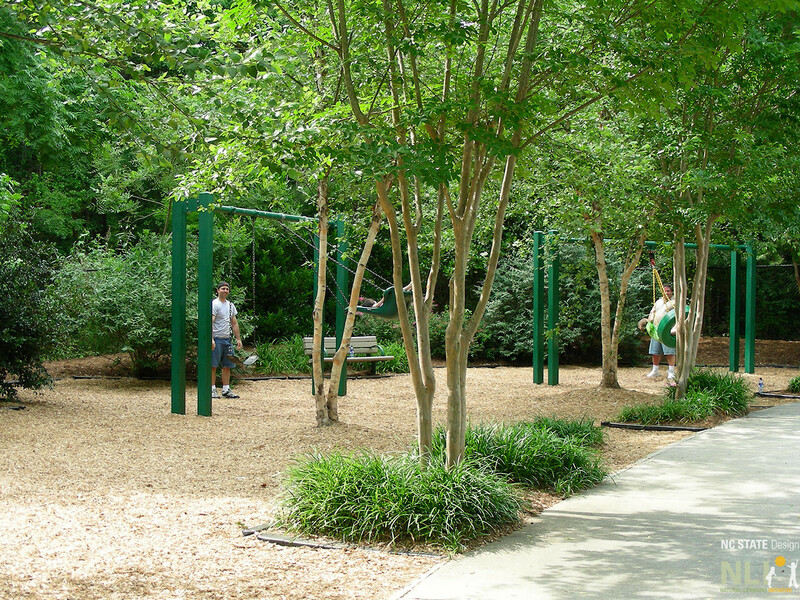 The purpose of the POE was to learn about the users and to observe how the design served their needs, producing findings to contribute to evidence-based guidelines to support universal design of settings in public parks. The study was conducted in association with the Center for Universal Design, College of Design, NC State University, and supported by a grant from the National Institute on Disability and Rehabilitation Research NIDRR. Professor Robin Moore and Laurie Ringaert were co-PIs. 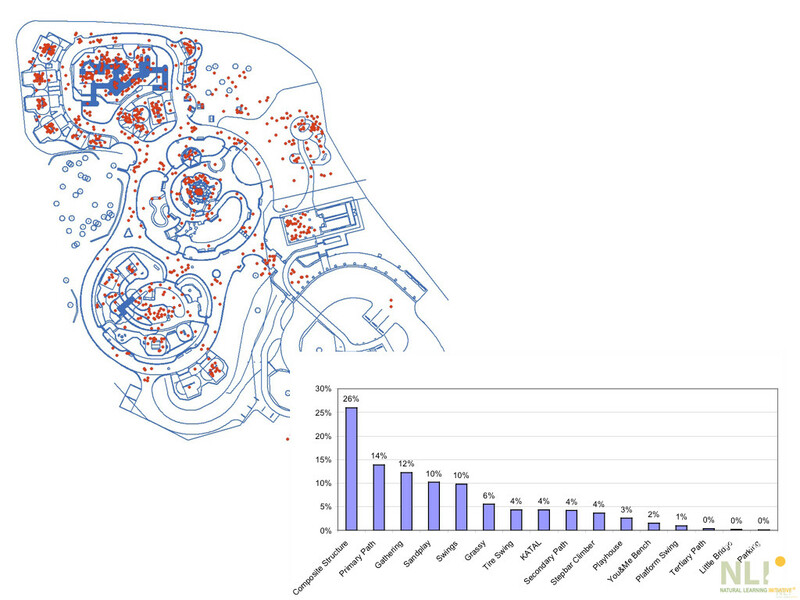 For a full account of the study, see the book chapter by Moore and Cosco (2007): What Makes a Park Inclusive and Universally Designed.